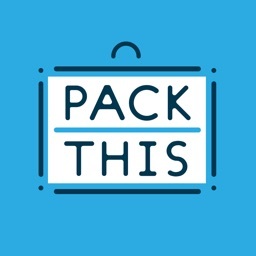 Packing List is a nicely-designed app, though it is far less customizable than other apps. 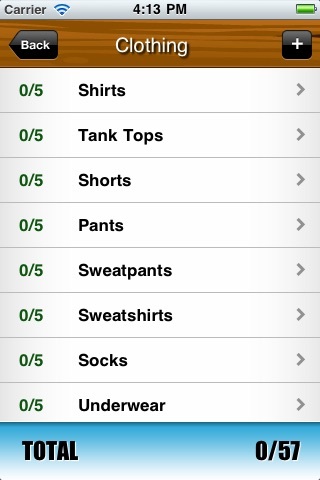 Items are categorized nicely and you'll have plenty of supplies after going through its suggestions. 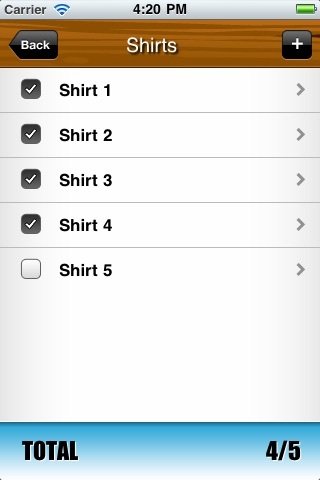 It also features a progress meter as you check items off your list. A nice touch is the ability to enter your camping date so it counts down until your vacation begins. 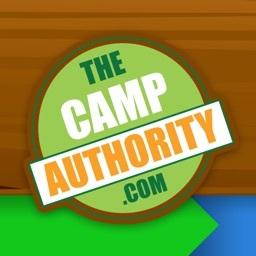 The Camp Authority Presents an iPhone App to MAKE PACKING FOR CAMP FUN & EASY! 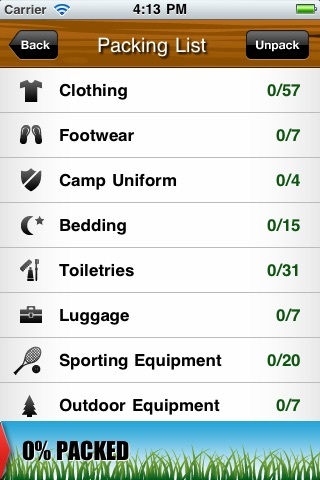 Take the stress out of packing for your camping trip with our packing list app. You won't forget a thing! 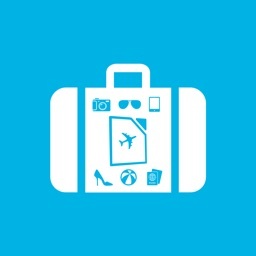 Start by setting your trip date. 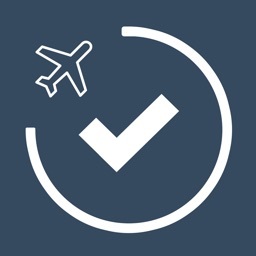 The timer will keep you updated on how much time you have until your trip. Make no mistake. 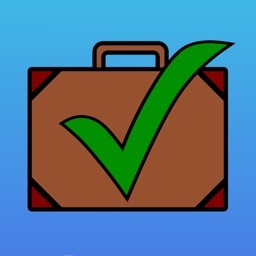 A progress indicator lets you know if you're on track. Rest assured, on this trip, you won't forget a thing. Stay on track with preset recommendations for items you'll need at camp. 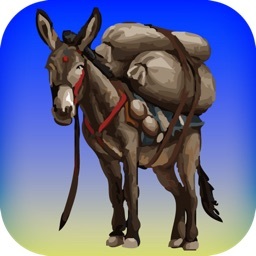 Stay on top of your packing this year. Download and use The Camp Authority's Packing List App.